Day 2 in Copenhagen, Denmark. Today on the vlog, we walk around the canal, head to Christania, and meet all kinds of lovely people. 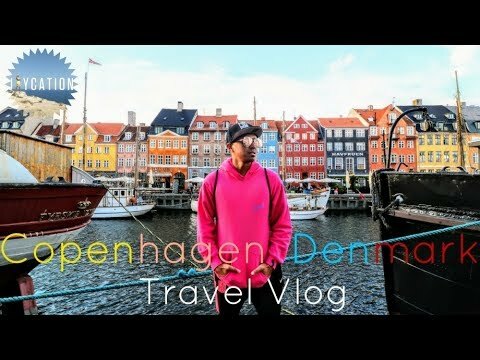 Explore the Capital of Denmark, Copenhagen. 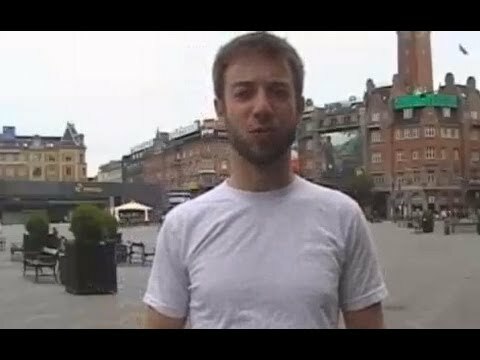 Ralph Grizzle describes his experiences in two perfect days in Copenhagen. Get all his tips here.